Fans have been around for a long time and they all work about the same in terms of their ability to cool you down. Or do they? I used to own a generate box fan that I would turn on during those real warm summer nights. 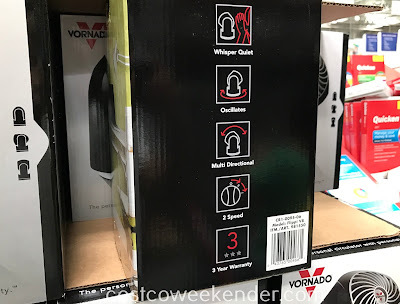 And then I tried one of the larger Vornado fans and I was surprisingly impressed with its ability to cool me down and also how it cooled down the entire room. It is pricier than some of the other lower-quality fans but, hey, it beats buying an air conditioner and to shell out even more money in utility bills. So I trust that the Vornado Flippi V8 Personal Air Circulator would work out great as a smaller scale fan. 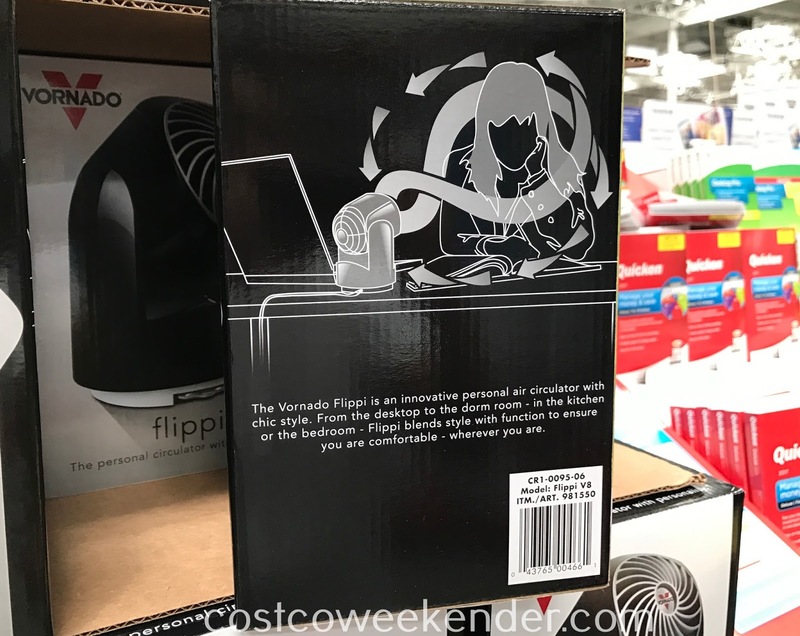 From the desktop to the dorm room - in the kitchen or the bedroom - Flippi blends style with function to ensure you are comfortable - wherever you are. I can see me using the Vornado Flippi V8 Personal Air Circulator at my desk at work where, for some reason, the heater is always at full blast. 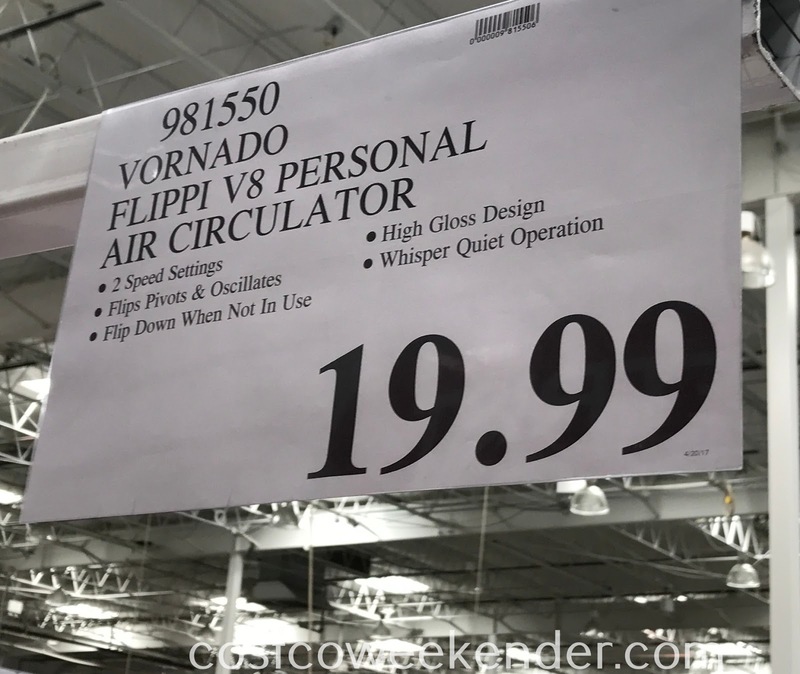 When you want to cool down this summer, check out the Vornado Flippi V8 Personal Air Circulator.